Everyone on board your vessel should know where the flares are stored and how to use them. Always delay using flares until you can see an aircraft, or until people on shore or in other boats are in visual range. Ensure that you carefully follow the activation instructions of all flares. Unscrew the lid on the top of the flare. 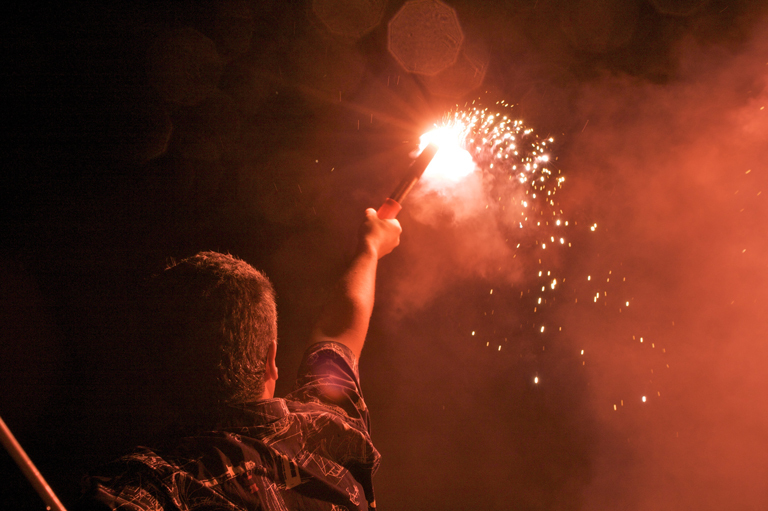 Flares hold a serviceable life of three years. 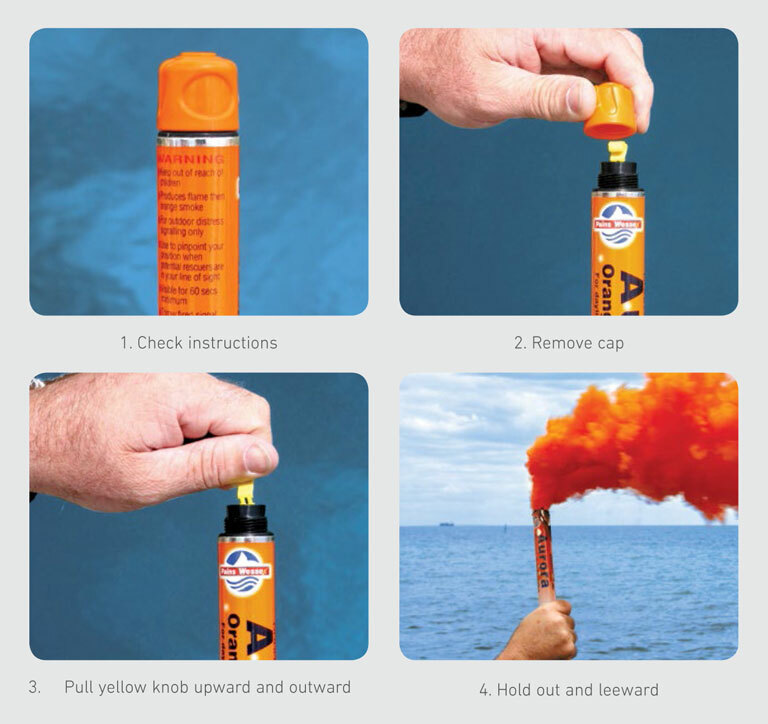 You must ensure the flares are current and obtain new ones if their use-by-dates are reached. Expiry dates are stamped on the side of each flare. Keep flares away from fuel or combustibles and store in an accessible dry place. For disposal, contact your local police station to see if they will accept your expired flares.